This NIOSH (National Institute for Occupational Safety and Health) approved dust mask is more expensive than our standard NIOSH approved dust mask, because it comes with a exhalation valve. They come packaged 10 masks per box, and 12 boxes per case. The N95 particulate filter has a 95% efficiency level, and is effective against particulate aerosols that free of oil. 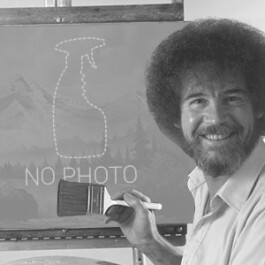 Time use restrictions may apply. If this not the particular mask you were looking for please take a look at our complete line of particulate & surgical face masks available. Customers who were interested in the NIOSH Particulate Dust Mask & Valve were also interested in the following items. 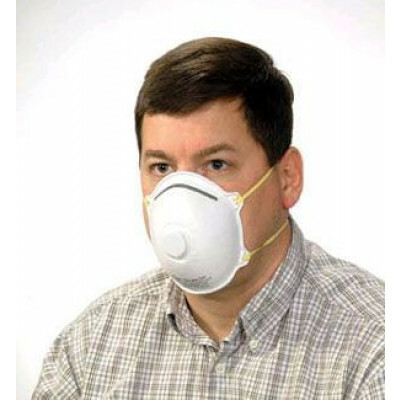 This is a review for the NIOSH Particulate Dust Mask & Valve.